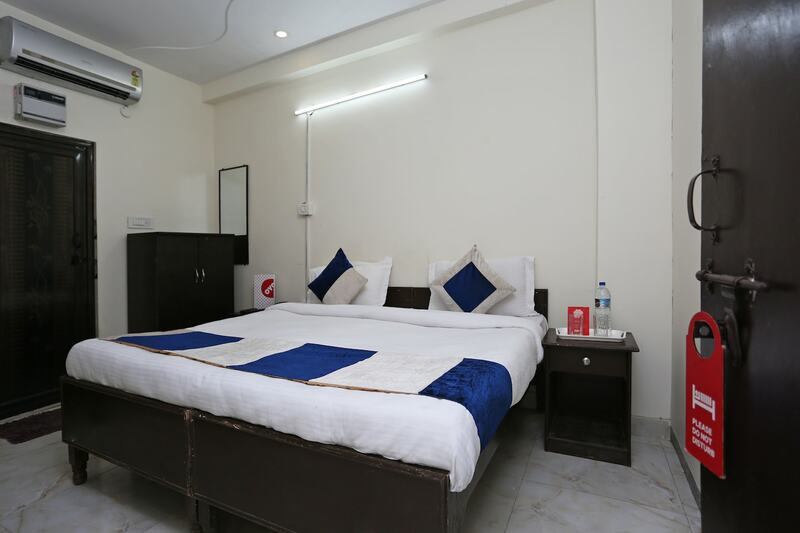 Offering comfort and great services at budget rates, OYO 13280 Hotel Royal India in Delhi is an ideal lodging for travelers touring the city. The OYO is maintained with a skilled and friendly staff to ensure you have a good stay. The property offers Complimentary Veg Breakfast, Free Wifi, Power backup and more. Take a tour of the Delhi and explore key attractions like Iskcon Temple, Dlf Cyberhub and Rivoli Gardan Shitla Mata Mandir. Out of Cash? There is Syndicate Bank & ATM, HDFC Bank ATM and Citibank ATM in close vicinity to the property.